So I’m learning to be more outspoken. Self care. Learning to take care of myself, my needs, my convictions. 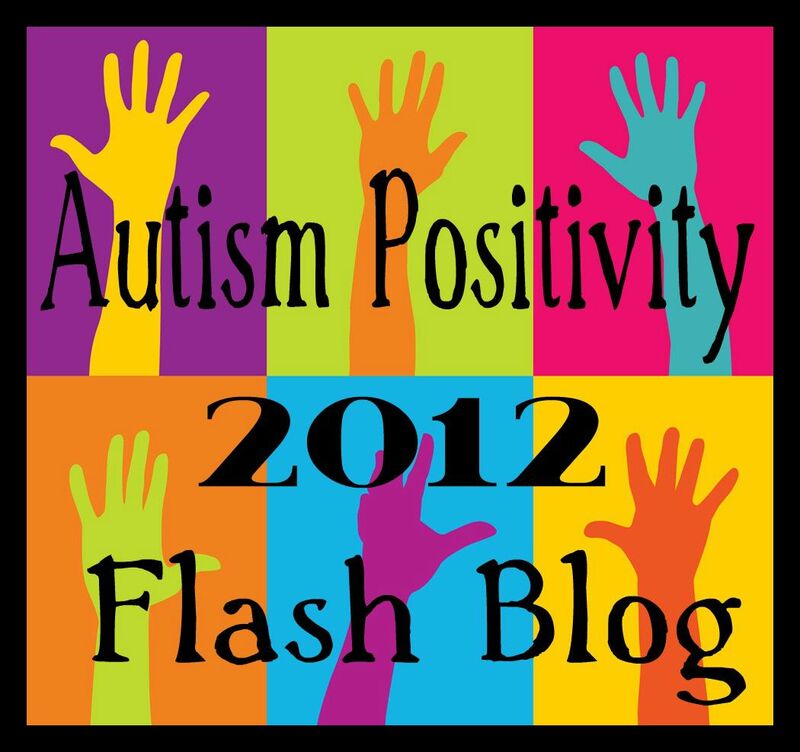 That’s my autism positivity. The gift the Autistic community has given me of recognizing and standing by your convictions regardless of the opinions of the majority, because the majority is often wrong.